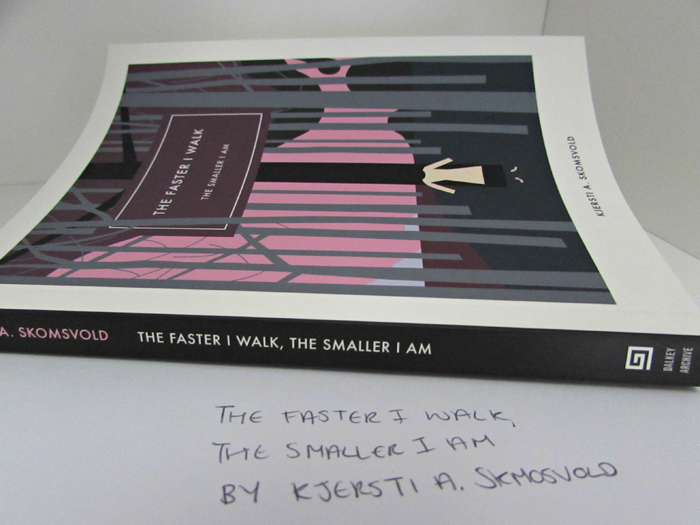 As you'll have seen in my Summer Book Haul, I picked up The Faster I Walk, The Smaller I Am after hearing about it on Jen Campbell's Booktube Channel. Of course the plot intrigued me, but the fact that the book is translated fiction also attracted me because I have been making a conscious effort to read more translated fiction this year. An elderly widow, Mathea Martinsen, is at a point in her life where she has lived a long life but has little to show for it. A lot of us have a notion of wanting to pass and leave something behind, a legacy if you will, and Mathea is seeking out what her legacy would be. Lonely, wanting nothing but to be noticed, to leave her mark on someone, just one person, Mathea sets out on some adventures in order to do that. Essentially you're reading about the general day to day life of Mathea, except she isn't exactly your average citizen. She spends a lot of her time in her apartment, and when she does venture outdoors her outings aren't atypical - encountering the same man multiple times in order to eventually be able to tell him the time, purchasing jars of jam only for them to go to waste as she knows she cannot open them, burying a time capsule for it to be dug up days later as a flagpole is to be erected in the same place. Mathea's life isn't what you'd call 'normal', her narration is quirky and often times witty, and the every day detail that is weaved in to the narration feels true to life. 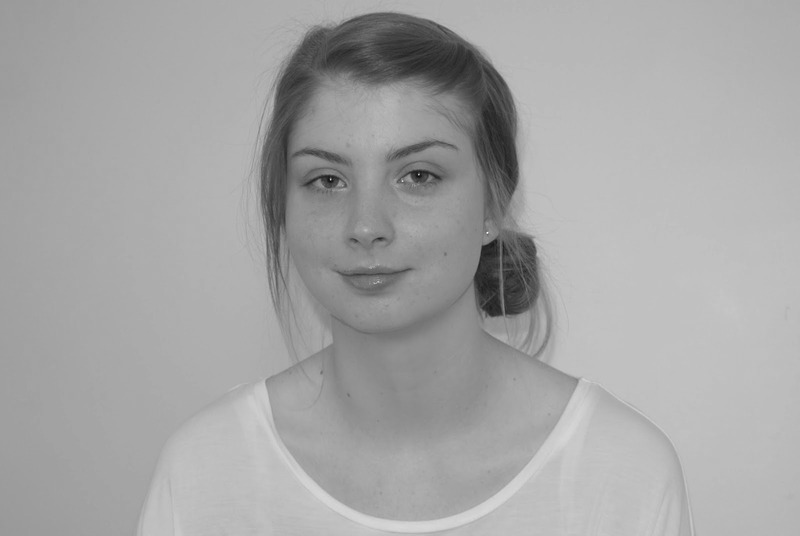 Mathea is the narrator of The Faster I Walk, The Smaller I Am, with the story unfolding in first person. I really enjoy Mathea as a narrator as she portrays daily life in an unusual manner and she holds your attention throughout - The Faster I Walk, The Smaller I Am is a relatively short book at just under 150 pages and can easily be read in one sitting, with the chapters being short and to the point. Whilst Mathea is sharing her current goings on with the readers, she also gives snapshots of her married life which are almost little explanations in to the person she is today. Ultimately there is a huge focus on death within this book as Mathea is leading up to her own death, as well communicating with her deceased husband and often reading about the deaths of others. For that reason, The Faster I Walk, The Smaller I Am is somewhat of a gloomy read, but at the same time it feels fresh and opens your eyes to the lives of others. Jen is my favourite YouTuber and I saw this on her channel too and was immediately intrigued. It sounds really interesting but I find books like this a bit slow and difficult to read sometimes. Was it a fairly accessible read? I'd recommend reading, especially if it piqued your interest initially. I know what you mean about it could be a little slow, but I really didn't find that to be the case and read it pretty quickly. If you're worried about not enjoying it, perhaps see if your library has it opposed to buying it like I did.